Christchurch is a must-stop destination on a tour of New Zealand. 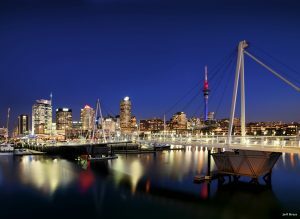 The largest city in the South Island, it’s home to nearly 400,000 people – and it’s remarkably vibrant and varied. While many people choose to stay over and spread out their visit, its also small enough that you can see its highlights in a single day. Here are the things you shouldn’t miss out on when visiting Christchurch. (more.. The amazing beaches are one of the best reasons to visit Australia. 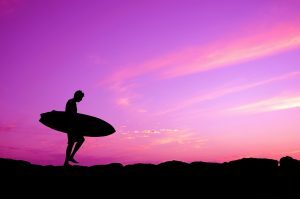 Offering golden sands bathed in brilliant sunshine, these are the ultimate destinations in which to become a beach bum. But where are the finest beaches to savour in this vast, enigmatic continent? 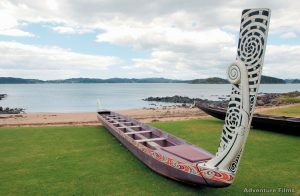 (more…)..
Three hours’ drive or a 35-minute flight north of Auckland, the Bay of Islands is a subtropical paradise encompassing 144 islands as well as numerous charming villages including Kerikeri, Russell, Paihia and Opua. A mecca for water sports lovers, the Bay of Islands attracts visitors from all over the world to marvel at its stunning scenery. But this isn’t just a place to see and be seen: there’s p..
Chocolate is a soft spot for the vast majority of people, and Melbourne has a particularly fine selection of chocolatiers and cafes. There are endless things to do in Melbourne for first timers, but making time to sample some of the delicious treats deserves to be high up on your list. 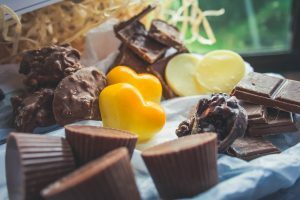 Below are just a few of the many fantastic chocolate shops in Melbourne that you’ll want to visit on a trip to th..
Auckland isn’t just New Zealand’s largest city – it’s also the most diverse, the most multicultural and the most interesting. There’s so much to see and do that you’ll feel spoiled for choice – but if your budget is starting to feel stretched or you simply fancy a change, here are a few cost-free ideas to take you off the beaten track. 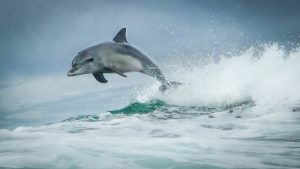 (more…)..
Australia is one of the most remarkable places you could ever hope to visit. The only country that’s also a continent, it’s unimaginably vast and packed with wildlife you simply won’t find anywhere else. It’s also home to no fewer than 19 UNESCO World Heritage sites. Here are just a few of our favourites. (more…)..
There’s no doubting that Australia is a top gourmet destination – producing great food and wine alike. 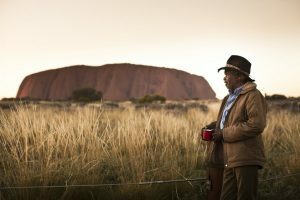 This is one of the many fantastic reasons to take a trip down under, with endless Australian cuisine to try and taste at every stop. 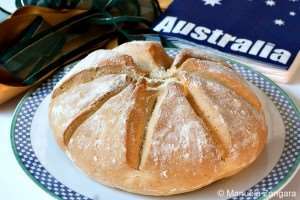 As with every country, Australia does have its national favourites that aren’t necessarily gourmet, but are worth a try if you get the opportunity. 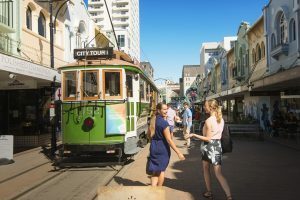 Part of visiting..
Cape Town may have been in the news recently for its water shortages, but this amazing, vibrant city is as far from a culinary desert as you can imagine. 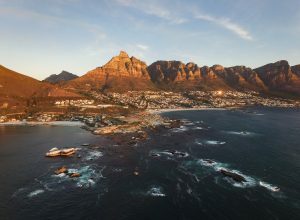 In fact, it’s home to some of the most celebrated restaurants on the continent, making it a remarkable gastronomic as well as cultural destination during your tour of South Africa. Here are just a few of the cool places where the locals love to h..